Watch how our supreme security and communication systems surpasses your expectations! Protected and Connected. 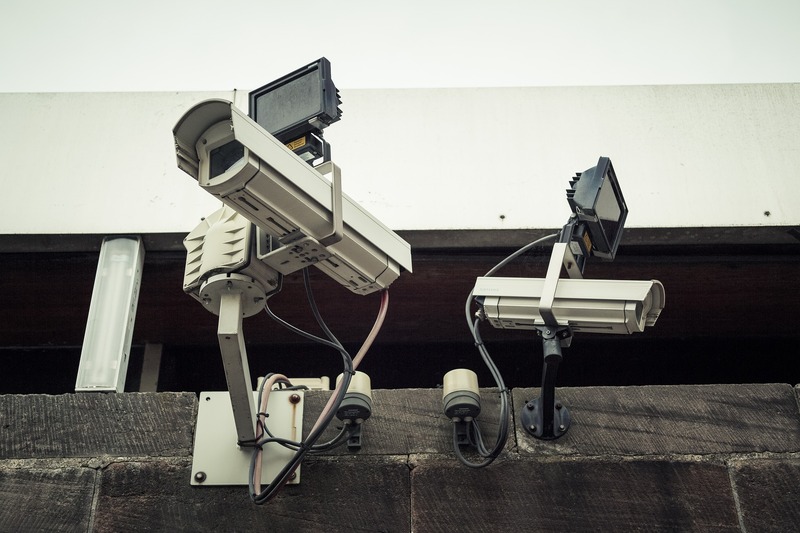 With a complete CCTV, burglar alarm, and communication system, your business will be ready to roll. Sign up with your email address to receive news and udates. With the continuous growth of businesses and developments, the need to secure assets and property has become increasingly necessary. 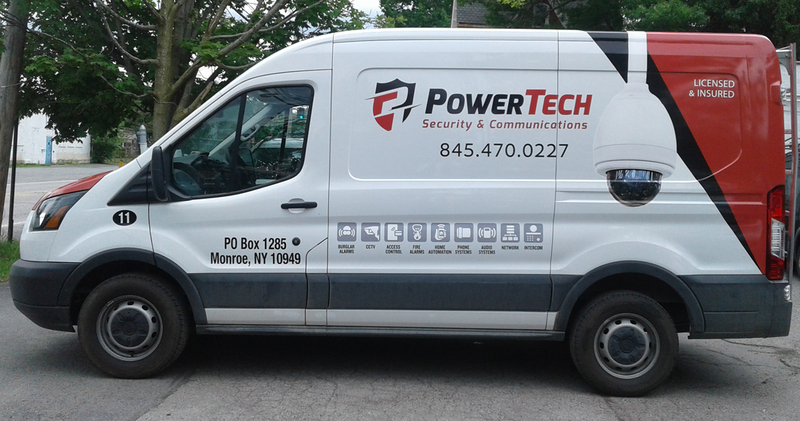 Power Tech Business Solutions was established to bring you peace of mind with state of the art security systems. We offer an extensive variety of deals to suit every budget and standard, with a vast line of hi-tech equipment. Our team of knowledgeable and trained experts guide our customers in every way to secure their valuables to the utmost.